Scenes from the brutal conflict that killed almost three percent of the American population in four short years. 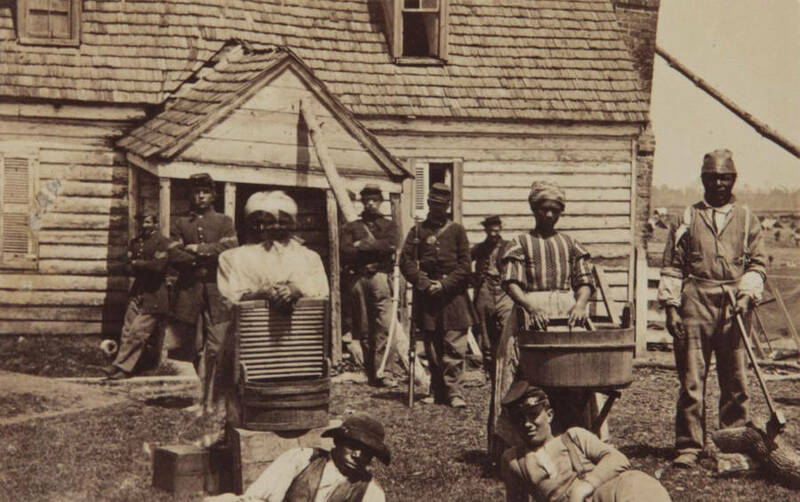 This photograph, taken circa 1862, was titled "Contrabands at Headquarters of General Lafayette." Taken sometime in 1884 or 1885, Davis's family is pictured here in Beauvoir, Mississippi. From Left to Right:: Varina Howell Davis Hayes [Webb] (1878-1934), Margaret Davis Hayes, Lucy White Hayes [Young] (1882-1966), Jefferson Davis, unidentified servant, Varina Howell Davis (His wife), and Jefferson Davis Hayes (1884-1975), whose name was legally changed to Jefferson Hayes-Davis in 1890. 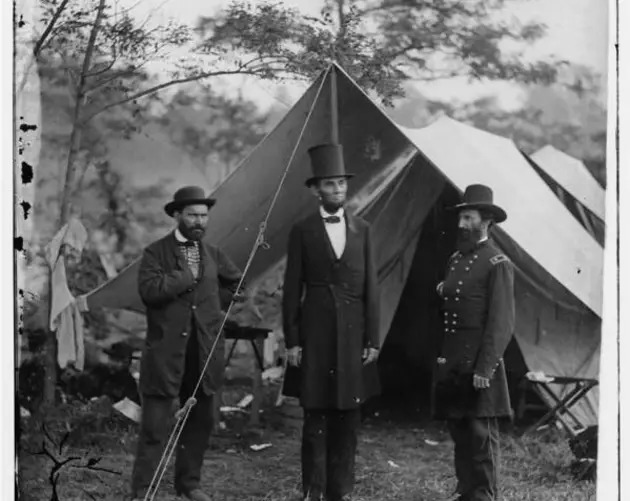 America had never seen anything like the Civil War before. 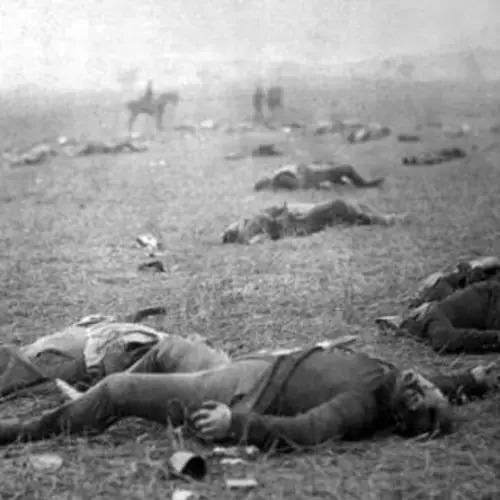 Between 1861 and 1865, approximately 750,000 soldiers and 50,000 civilians died while another 250,000 soldiers were seriously wounded. 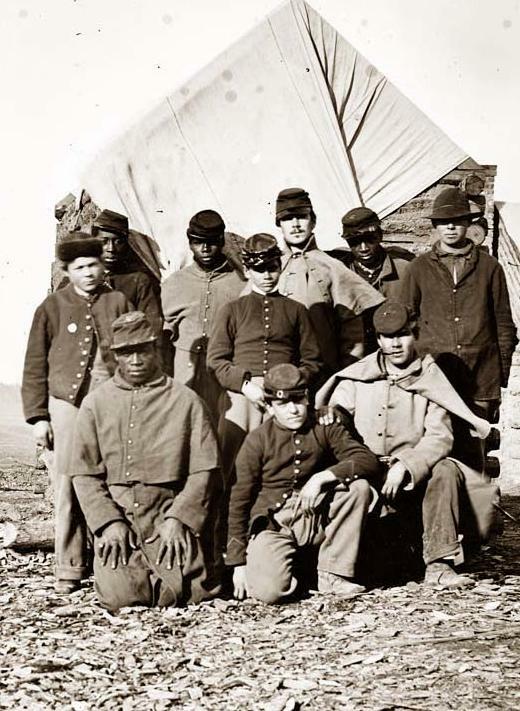 For comparison, every soldier fighting in the Civil War was 13 times more likely to die in the line of duty than were American soldiers fighting in the Vietnam War. 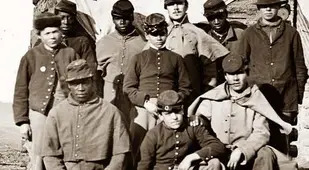 In total, eight percent of all white males aged 13 to 43 living in America at the dawn of the Civil War died during the conflict -- that's approximately 2.5 percent of the total American population. 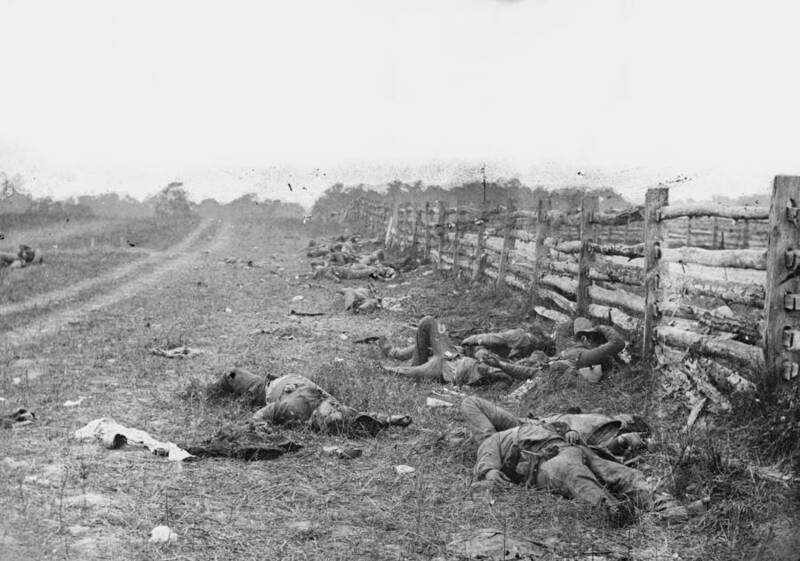 With combined civilian and military casualties estimates ranging as high as a million, the Civil War remains the single deadliest event in American history. 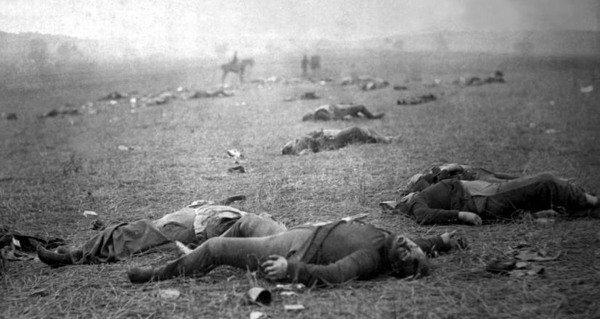 In fact, more American servicemen died during the Civil War than in all other U.S. wars combined. For four deadly years, the country endured not only its bloodiest and most vicious military conflict, but also some of its cruelest racial hatred. 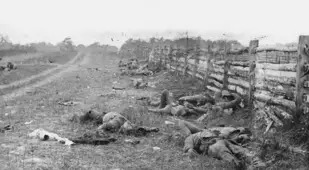 Adding to the already immense heap of skulls, Confederates used disease, starvation, exposure, and outright execution to kill hundreds of thousands of former slaves during the war, a figure not included in death toll estimates thanks to a deliberate lack of record keeping. 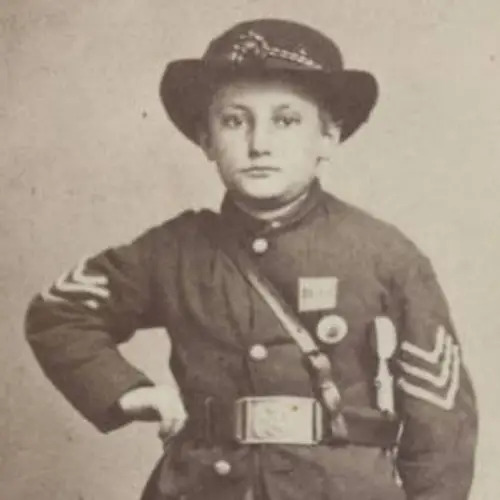 The end of all this bloodshed began when Union General Ulysses S. Grant relentlessly assaulted Petersburg, Virginia for nine months in hopes of destroying Confederate General Robert E. Lee's army, who eventually capitulated in April 1865. 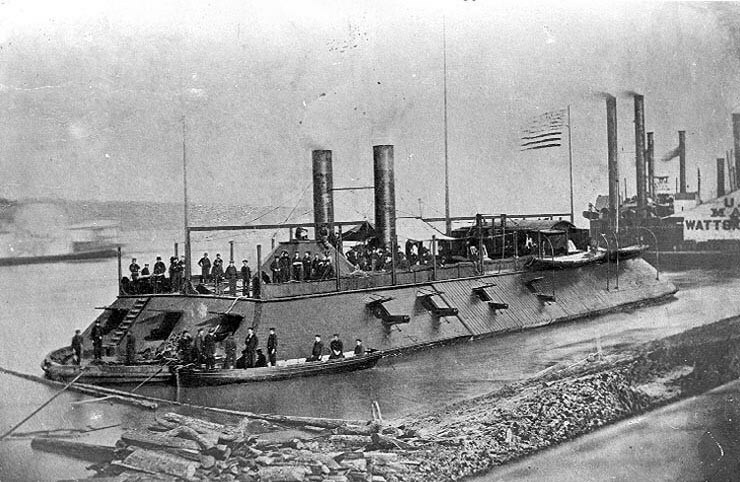 With the bulk of the Confederate military strength gone, the end of the war was imminent. In May, Union troops in Georgia captured Confederate President Jefferson Davis -- who promptly almost got away. The leader of the unit that captured Davis became distracted and left his prisoner in the hands of his adjutant. That man was nearly fooled into letting Davis, who'd slipped into disguise as an old woman, escape. But when troops noticed the old woman's boots and spurs, Davis was caught. 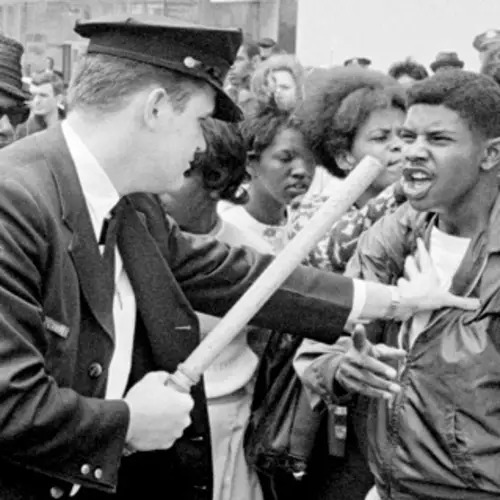 Davis spent the next two years in prison, and the country spent the ensuing decades trying to rebuild from the conflict that very nearly tore it apart. 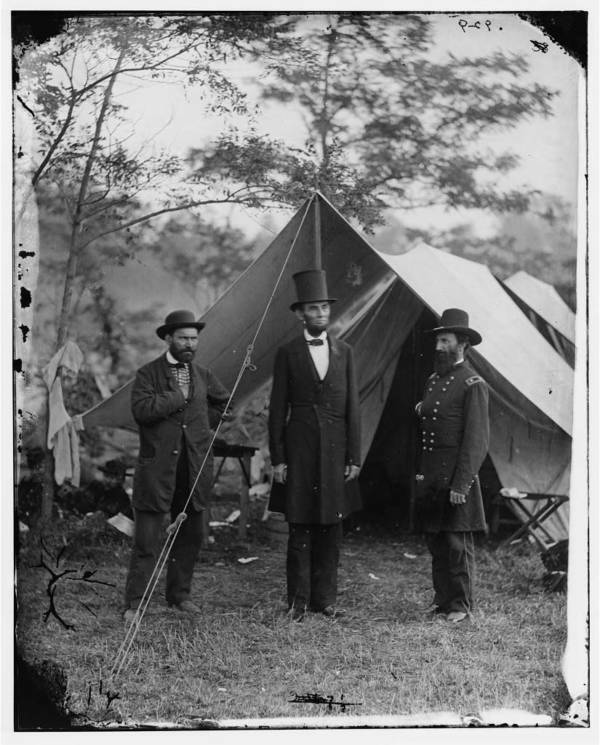 Fascinated by these staggering Civil War photos? 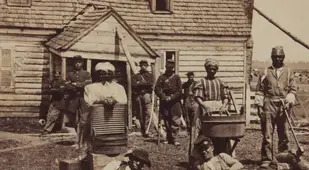 Next, read about the Civil War-era cannonballs that washed up on a South Carolina beach, before checking out the five women who took matters into their own hands during the Civil War.